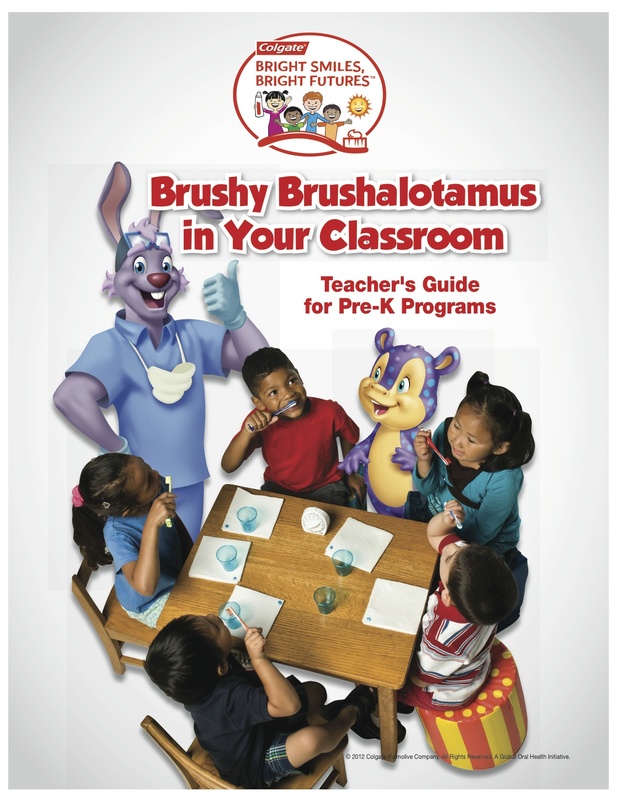 Working with JMH Education (now Carrot NYC), I created the Brushy Brushalotamus in Your Classroom curriculum for Colgate’s Bright Smiles, Bright Futures program to teach young children why and how to brush their teeth. Bottomline? It’s gross in there if you don’t brush.